Couple of nature-y shots from a quick trip to Nashville this weekend. 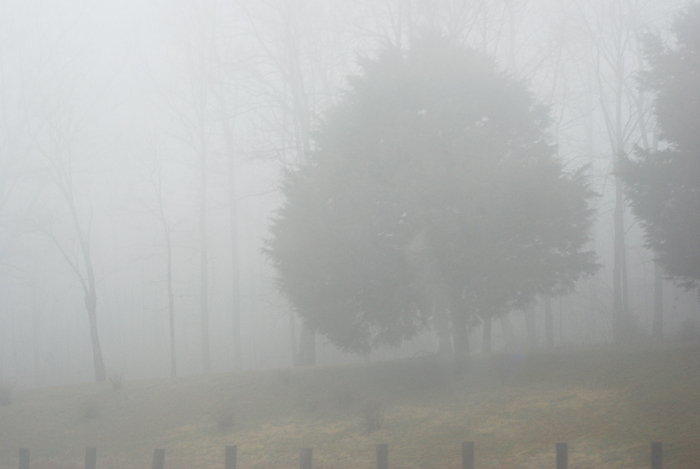 It was foggy and sort of drearily beautiful on the way to Nashville. 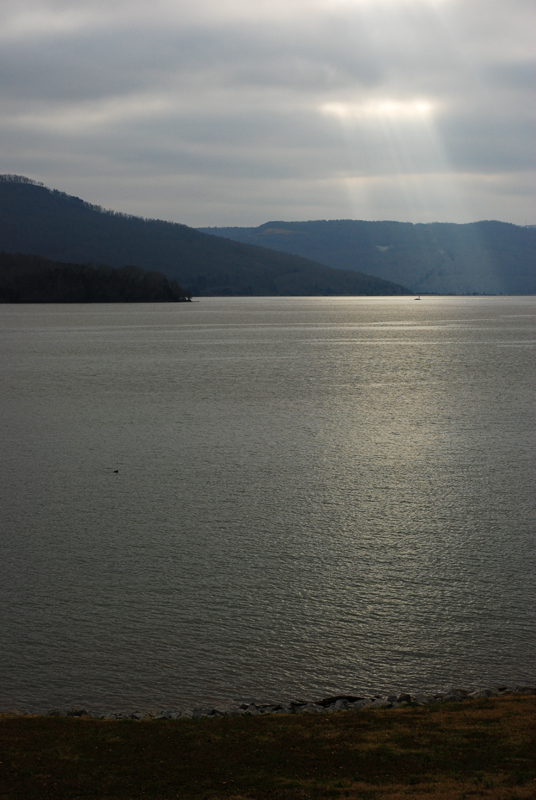 And then on the way back it was cloudy except for this ray of sun at a rest stop off I-24.